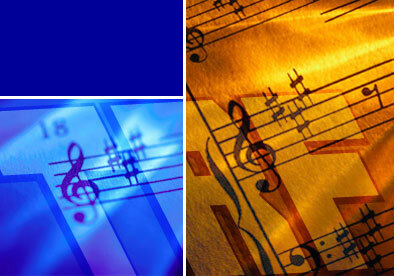 TRF Production Music Libraries - Second To None! TRF Production Music Libraries – Second To None! We are pleased to introduce Arcadia Music-Finder. Search, listen & download music from 25 production music libraries with more than 850 CDs and 24,000 tracks. Arcadia constitutes the largest collection of contemporary, retro and traditional production music and contains every category available including classical and all types of ethnic and specialty music. For information on licensing, view the Arcadia Rate Schedule. Apply for a Login to download music from Arcadia Music-Finder.